Our new chalk boards at work! How cool are our new chalkboards at work??? Usually I showcase my talents on a clients face and I love expressing my artistic skills doing makeovers. There is no shortage of slogans we can write on the boards - things like "Eyebrows acting like in-laws not sisters? 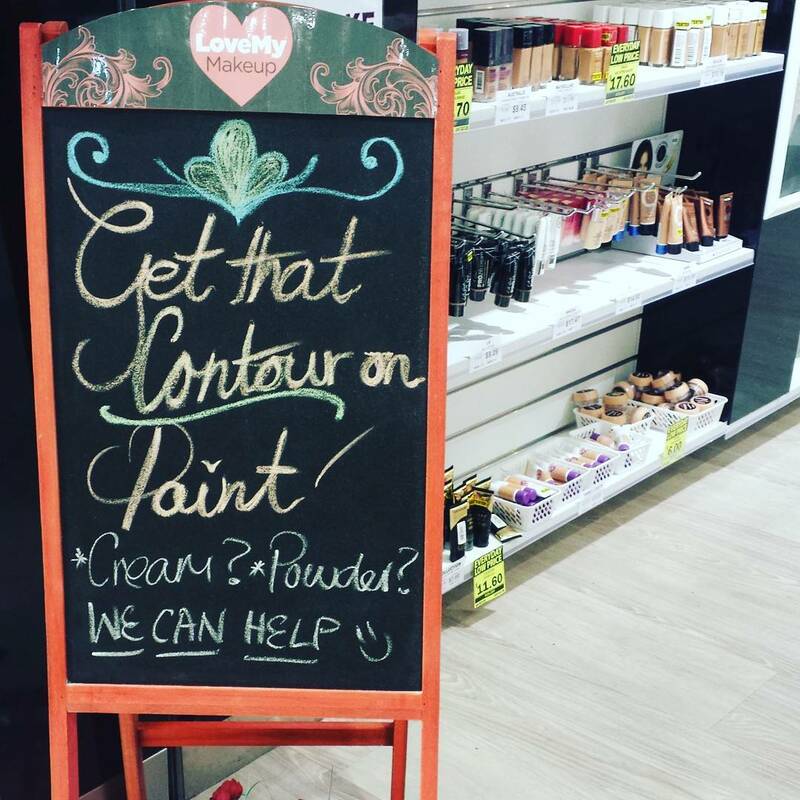 See our Pro Makeup artist in-store today !" If you happen to be walking past one of our stores check out our new chalk boards. What slogan would encourage you to come into store? 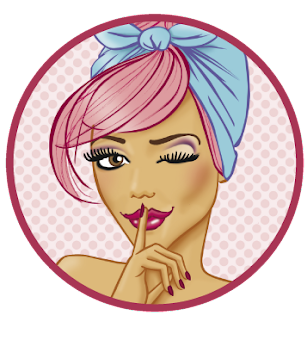 Win $500 LoveMy Makeup Gift Voucher!